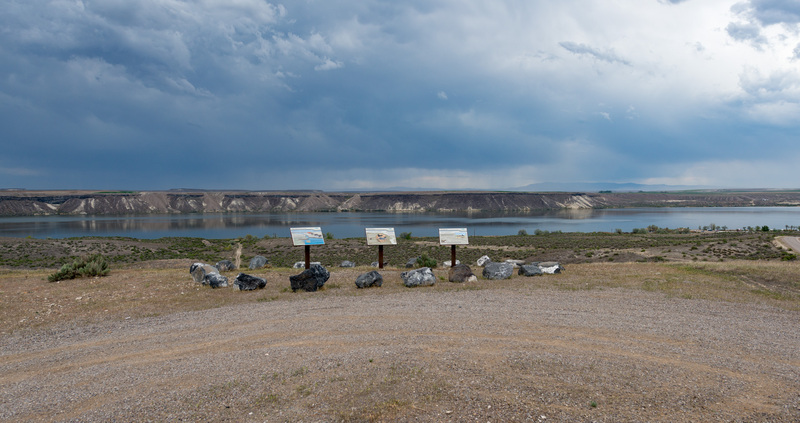 Cottonwood Park is a 12-acre campground located at the Bruneau delta on the south side of the reservoir. Please note: There are no electric hook-ups at Cottonwood Park. Camping is allowed using tents or RVs in developed campgrounds or undeveloped areas near the reservoir. All campsites can be reserved online. Stays are limited to 14 consecutive days. Fees are collected for overnight camping. Obey posted campground rules and keep all motorized vehicles within the posted speed limit. Campsites and day-use picnic shelters can be reserved year-round. You can make reservations up to nine months in advance. If you require assistance or accommodation to make a reservation, please call 1-844-472-7275. A convenience fee of $5 will be charged to make reservations by telephone, in addition to the standard $10 reservation fee. Winter Camping Fees (November-March). Taxes not included in the fees shown below.